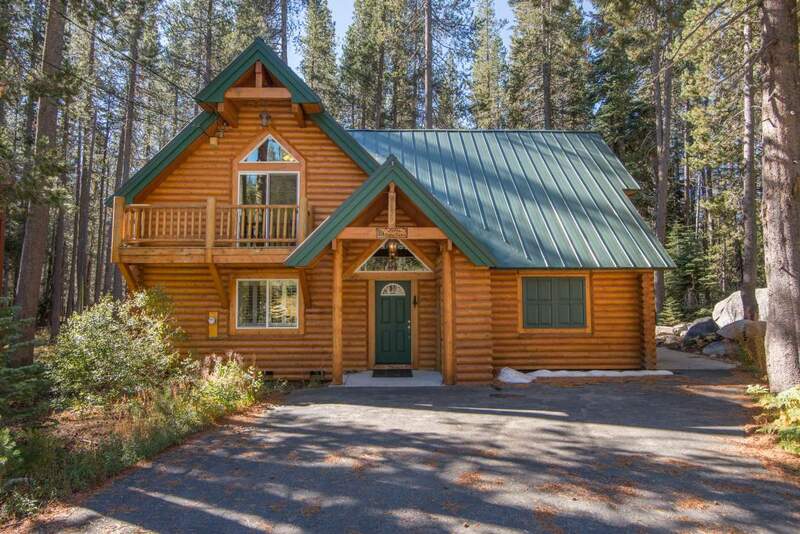 The Moose Lodge is a lovely newer home located in a quiet neighborhood in Soda Springs. The location gives you great access to getting to the slopes before the crowds. Nicely laid out with multiple beds in each room and a bunk bed in the loft. Cozy living room setting with comfortable couches, gas stove and expansive windows looking out to the winter wonderland. Great property and location. Lodge is exactly as describe. One minor improvement for future renters, shower shampoo dispenser was completely empty. I did not contact the property management because it was not a big deal. The home is exactly as described - very nice and well maintained. Everything is in working condition and the beds were very comfortable. The patio area was very private with beautiful scenery. The only drawback is the freeway noise and you can hear the train at night. Overall great place at an excellent price. Very nice cabin--well-appointed and can sleep12, beautiful view out of cathedral windows, and 'modern' cabin decor which is cute. The rental agency folks are responsive and kind. The cabin is very clean and well-stocked with cookware, staples like sugar, oil & spices, but lacking a large frying pan--if you plan to go soon bring a frying pan and cutting board with you. Also be sure to get detailed instructions about the DVD player and TV--I went with a couple of techies who could not get the DVD player to work, and the cabin has good DVDs! There is one drawback to a summer stay in this cabin and that is the freeway noise outside. Once you are inside you can't hear it, and this would be a PERFECT winter cabin to stay in! !